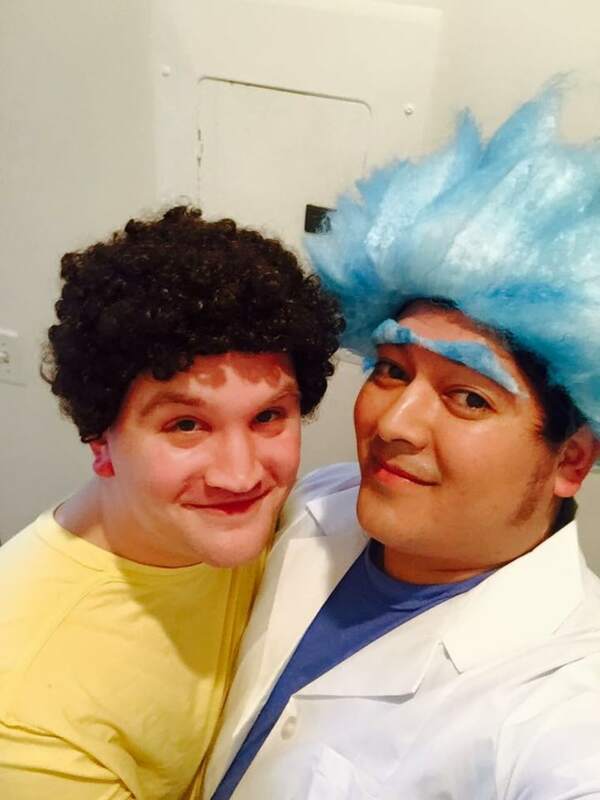 Alex Garcia (right) and his husband, Billy Conwell, dressed up as Rick and Morty for Halloween 2016. Alex Garcia was a self-described late-bloomer. Yet even after he finally started meeting gay friends five years after coming out, he still didn't feel like they had anything in common beyond being attracted to men. The Seattle resident ended up taking to Facebook to start a group he’d call “Gay Geeks.” He wanted to see if there might be a few other people out there who are gay and also geeky. He was astounded when, within its first year, Gay Geeks grew from a handful of local guys to a worldwide community of about 10,000 members. He said the definition of what makes a Gay Geek is pretty broad and inclusive, including, but not limited to, comic book nerds, Pokémon lovers and every type of gamer — be they tabletop, PC or console. Now, seven years later, the group has more than 50,000 members — a membership milestone it passed just this week. It has an international presence, too, with large followings in the U.K., Canada, Australia and Brazil — it’s second, third, fourth, and fifth largest countries of membership, respectively. 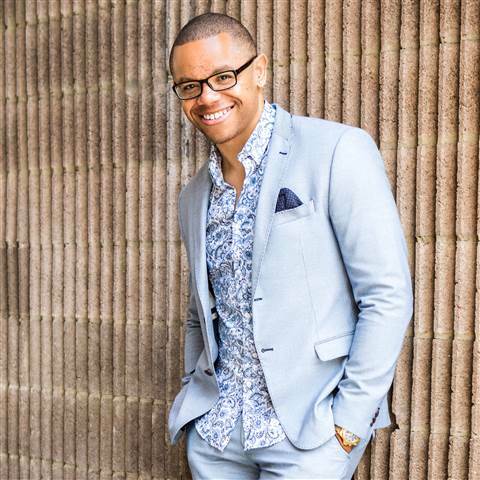 Alex has accomplished more than just finding a few other gays like him: He has built one of the premier places online for people like him to find each other. Seattle-based O'Neill said he was abandoned by his family more than a decade ago, parting ways when he was only 15, because they are “religious extremists.” Like many gay people, his family consists mainly of those he has chosen rather than those with whom he shares a bloodline. Shortly after finding and joining Gay Geeks, O'Neill came across Sam while scrolling a popular weekly thread called “Selfie Saturday.” He thought Sam was cute. Selfie Saturday was borne out of a desire to desexualize the group a bit, according to Garcia. Much of what is marketed to gay men becomes hyper-sexualized, and the group wanted to avoid having its social media accounts become feeds of shirtless guys. So Saturdays are the day group members post photos of themselves — but they have to be geeky. O'Neill saw Sam’s photo, commented on it, and that turned into an instant message conversation that went on for quite a while. Today, three years and countless Skype chats later, Sam has moved from Quebec to Seattle, and the couple has been married for a year and a half. And as for the family you choose, Sam’s family back in Quebec chose O'Neill. “Sam's family accepted me completely into their family, and it has been so amazing to have them in my life,” he said. Garcia said the group's membership is comprised of mostly gay men, but it does have a small, but active, number of lesbians, too. As for age, members range from teens to those very advanced in age. One thing the group does not welcome, however, is politics. “It’s such a hard time right now for politics; it’s something I had to completely cut out of the group,” Garcia explained, adding that politics started to make some in the group uncomfortable and was hurting its fun, welcoming and inclusive vibe. According to Garcia, members have said the group prevented them from committing suicide, enabled them to find their best friend and helped them to feel less isolated. Starting Gay Geeks (and now a host of other groups focused on geekiness, being gay and general fandom) has also proved to be a fulfilling endeavor for the group's founder. “I think it’s really important for someone’s well-being to know that there are other people like you,” Garcia said.